If a student has early release then they must see Gold 2 Secretary or Principal before school to fill out a textbook request form and we will have them pick them up the next morning. 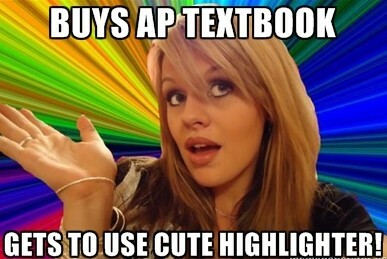 I had several students do that last year. Textbook: Strayer, Robert W. Ways of the World: A Global History with Sources. Boston: Bedford/St. Martin’s 2011, 1st Edition.